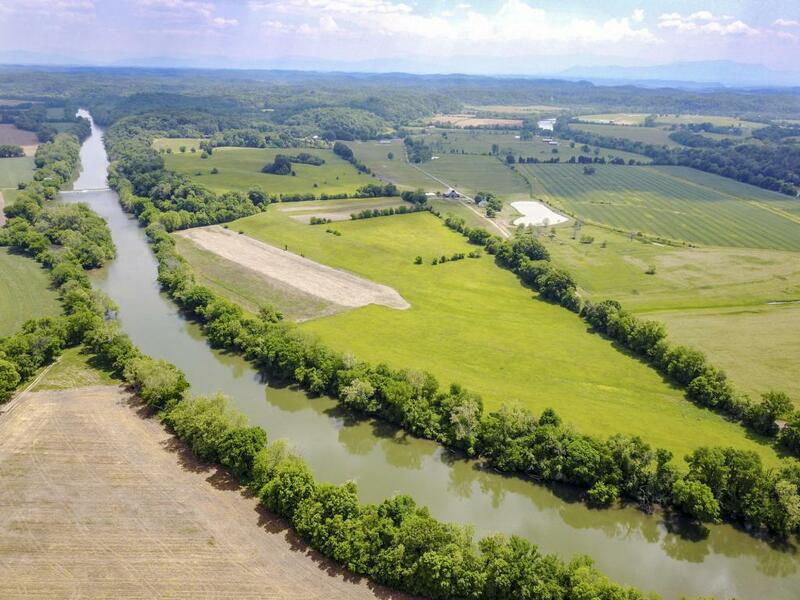 Breathtaking 144 Acre Farm on the Nolichucky River! There is about 1.2 miles (6,336 feet) of incredible river frontage. Nothing that we know of even compares to the splendor of this farm and property. The surroundings are extremely private! On the property is a three bedroom, one bath home, five ponds, two barns, and an equipment shed. Most of the land is gently rolling pasture land, however there are big stands of mature oaks that are a deer and turkey haven! There is also a bald eagle pair nesting in one of the trees. 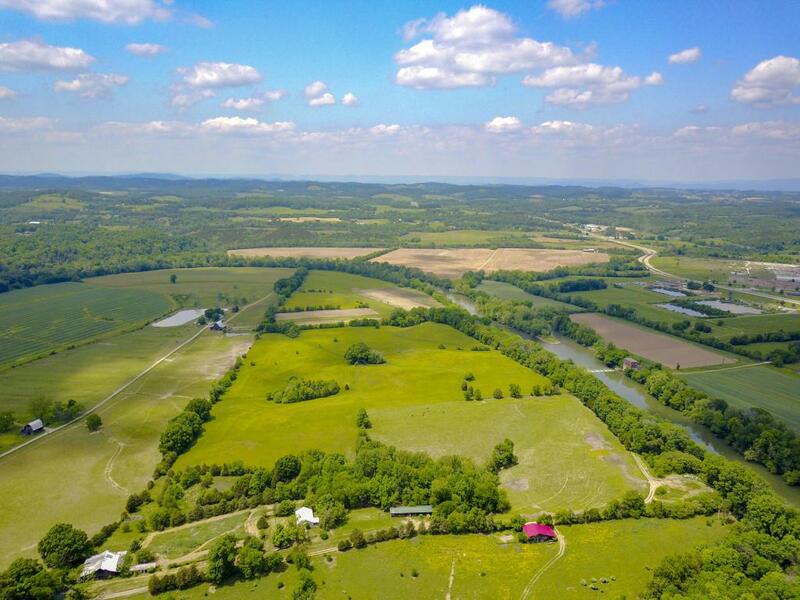 This is one of the finest farms we have ever had the pleasure to bring to market. 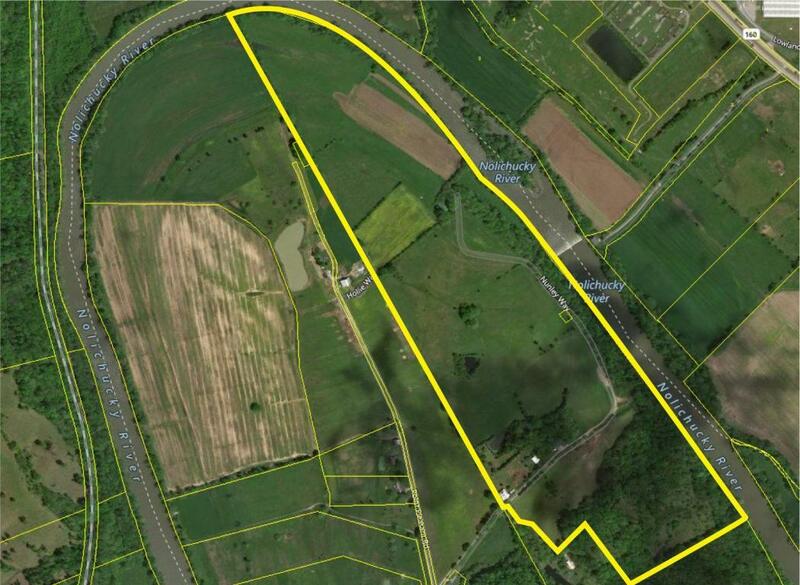 The property is perfect for livestock or crops. An outdoor enthusiast would find a paradise here. 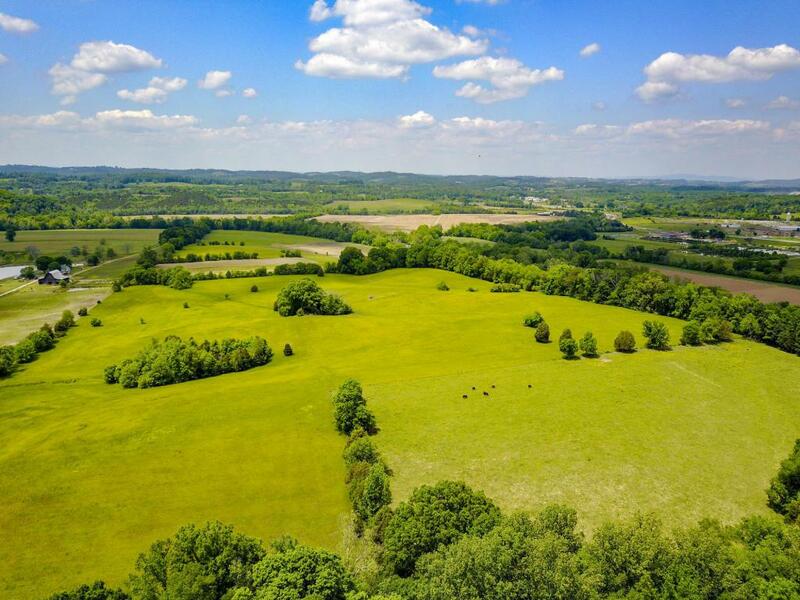 This land would make an excellent equestrian farm or horseback community.There are many possibilities for this farm such as a subdivision, campground, multi-family housing, or additional homes for the whole family. Even retirees would love this property - especially the peace and quiet it provides. It is truly a serene setting. Call your Realtor to take a very pleasant tour of this farm and home.